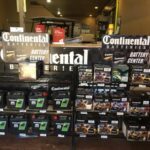 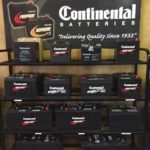 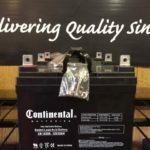 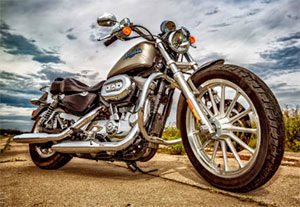 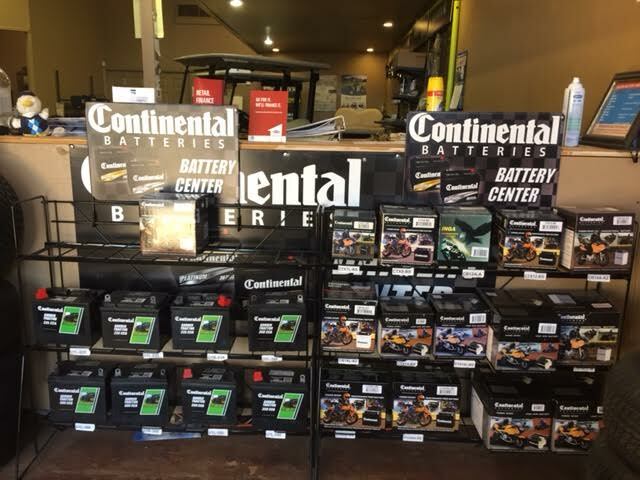 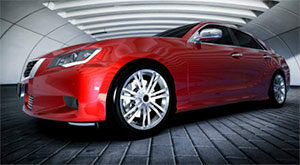 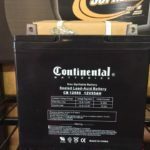 We’re the ONLY Continental Battery Dealer in Abilene. 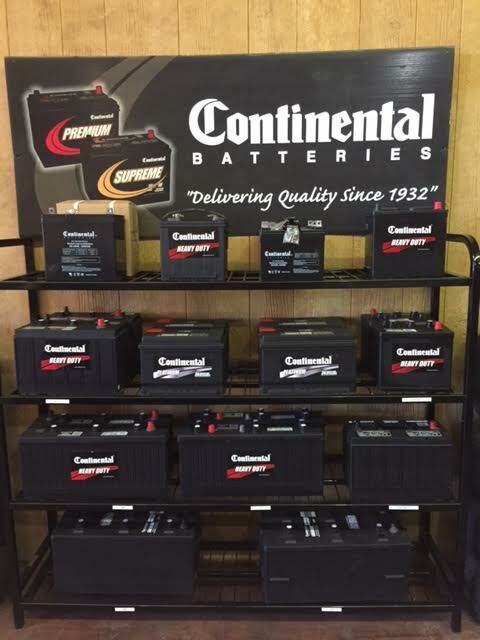 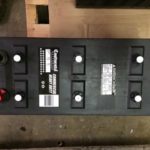 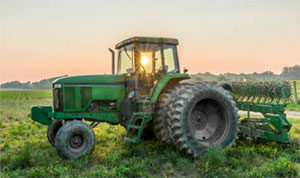 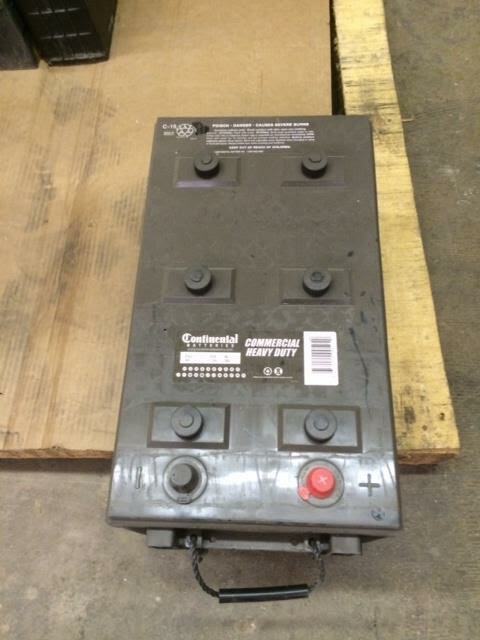 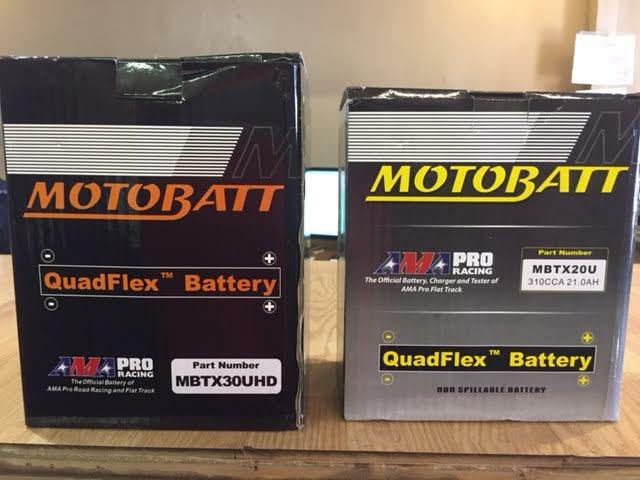 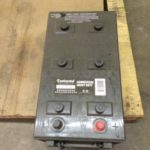 Our large selection of batteries covers lots of equipment. 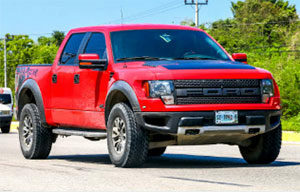 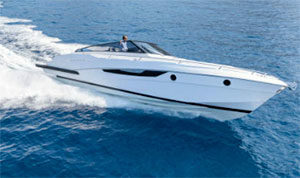 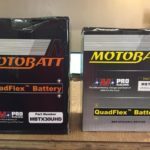 Anything we don’t have in stock can be special ordered and will arrive quickly. 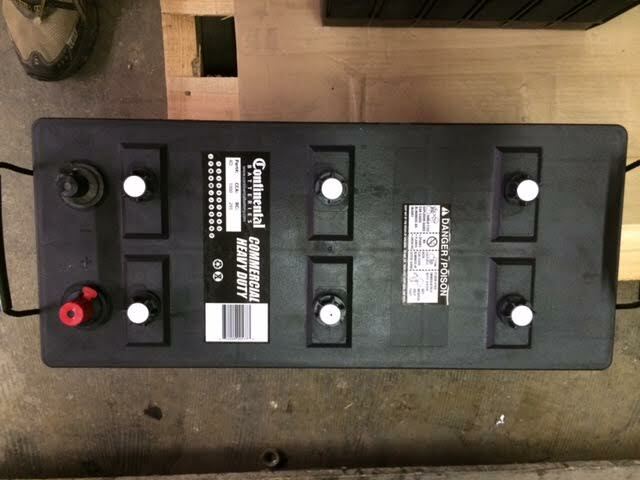 battery need you may have. 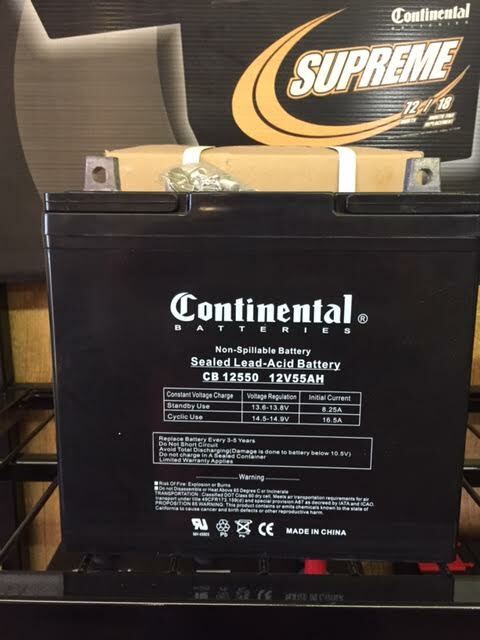 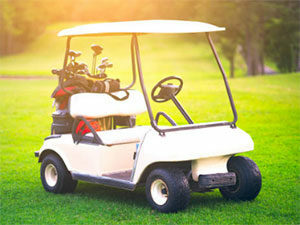 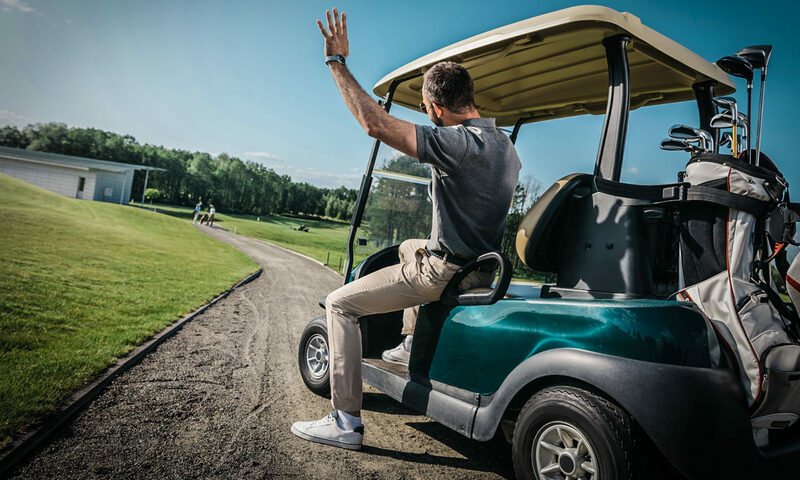 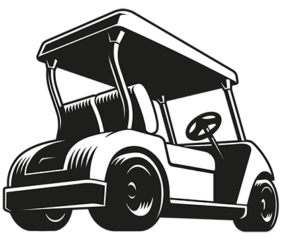 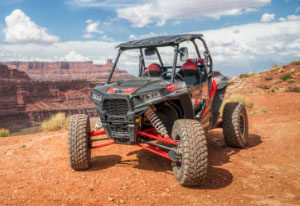 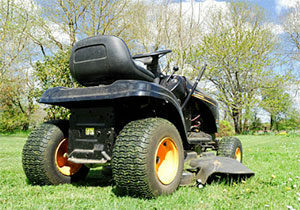 We provide wheelchair batteries as well – we stock the CB12350, and the CB12550. 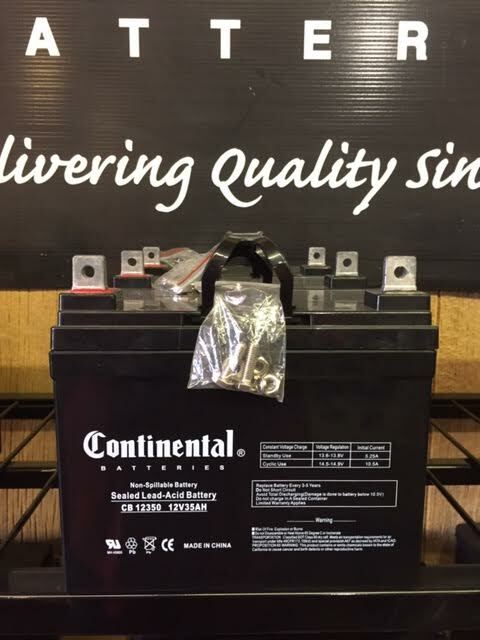 We can order any other size you may need. 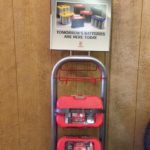 We sell Red & Yellow Top Optima Batteries. 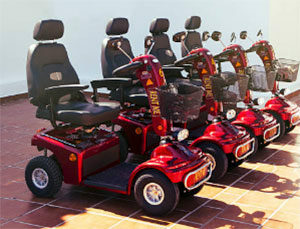 choices. 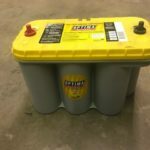 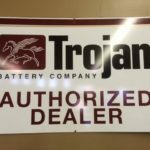 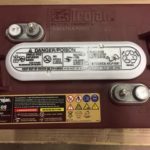 We’re an authorized Trojan Battery dealer.